Binance Exchange is the leading global cryptocurrency exchange, with users from over 190 countries and regions. Capable of processing more than 1.4 million orders per second, Binance is the largest crypto exchange by trade volume and one of the fastest in the world. The platform focuses on security, robustness, and execution speed — attracting enthusiasts and professional traders alike. 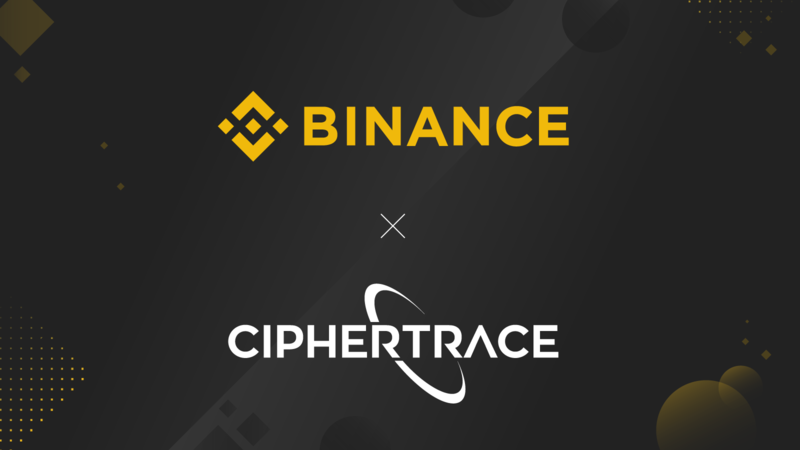 For more information, visit: https://www.binance.com.